Drug discovery company Verge Genomics announced it will lead a consortium comprising the University of California, San Diego (UCSD) and VIB, the life sciences research institute, in Flanders, Belgium to sequence the genes expressed in the brains of patients with Parkinson’s disease at a single-cell resolution. According to Verge this collaboration will generate the first dataset of its kind for Parkinson’s. The consortium will marry the specific expertise of each entity to create the database: VIB’s single-nucleus RNA sequencing technology, UCSD’s broad tissue biobank of Parkinson’s patients, and Verge’s machine-learning leveraged bioinformatics and data handling capabilities. The collaboration will develop the dataset by sequencing all the gene expressed in individual cell nuclei of people both with, and without, Parkinson’s disease. The goal is to discover how gene activity changes and evolves across cell types in the progression of the disease. The data of from both people wit the disease and healthy controls will help researchers better understand the progression of Parkinson’s, which is influenced by the interaction of multiple cells types, each of which contributes to the disease in a unique manner. The research will start with Parkinson’s, but eventually move to other neurodegenerative diseases. The formation of the consortium by Berge comes roughly six months after the company launched a separate Parkinson’s research initiative. In November, it entered data partnerships with the National Human Genome Research Institute (NHGRI) of NIH, The Scripps Research Institute, and the Center for Regenerative Therapies Dresden at the Dresden University of Technology in Germany, to analyze genomic, biochemical, and phenotypic data from a large sampling of Parkinson’s disease patients. 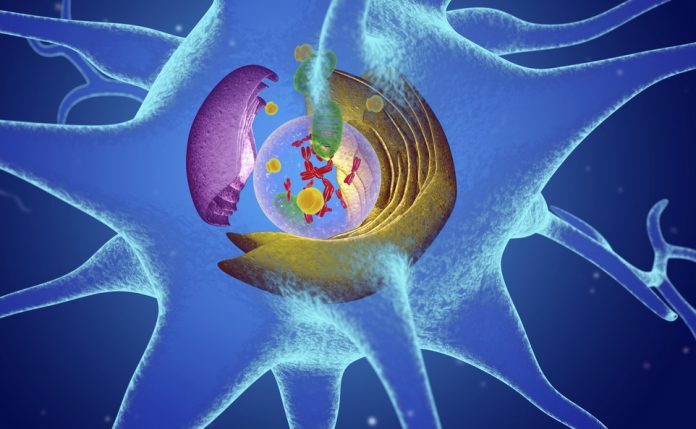 The goal of this project is to identify the in vitro and in vivo systems that best model the genomic changes in Parkinson's patients to validate drug targets, screen compounds, and accelerate the translation of effective therapies into the clinic. In addition to its ongoing Parkinson’s initiatives, Verge also has an ongoing collaboration focued on amyotrophic lateral sclerosis (ALS) with researchers from the University of Michigan, the University of Southern California, Columbia University, and Massachusetts General Hospital.